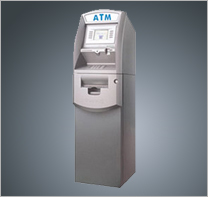 Below are some of the hotel brands we provide ATM service for. At ATM Houston we work with some of the best hotels in the industry. 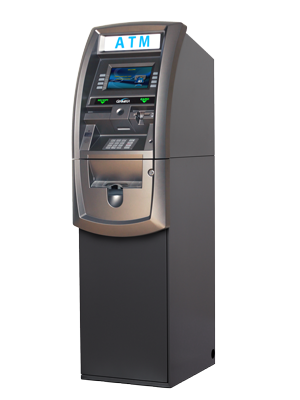 We always provide custom wood enclosures to match the decor for all of our hotel clients and provide the best ATM's available from Genmega, Hyosung and Hantle.